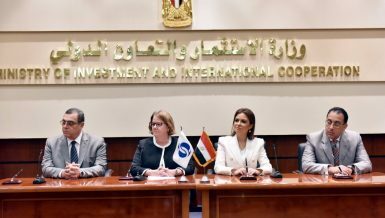 When the people of Egypt heard that the government was willing to take a loan from the International Monetary Fund (IMF), they didn’t think that the government had decided to walk down a hard, tiring path. 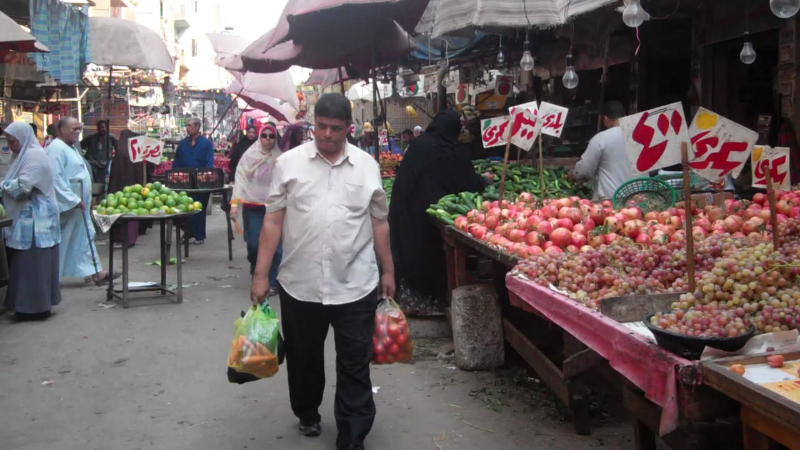 They didn’t know that Egypt would apply austerity measures that would affect their lives, by cutting its subsidies for commodities and services, and devaluating the Egyptian pound. Now, Egypt has to continue on this path it decided to tread, fulfilling the conditions required for the IMF’s board to review its $12bn loan in November. 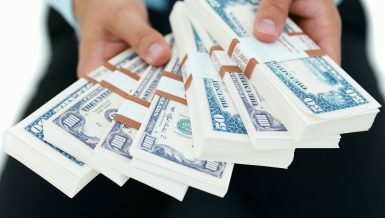 Some measures are related to the exchange rate and subsidies, which many would hardly be able to absorb, especially after the application of the value-added tax. The impact of the value-added tax on the inflation rate will become visible in October. 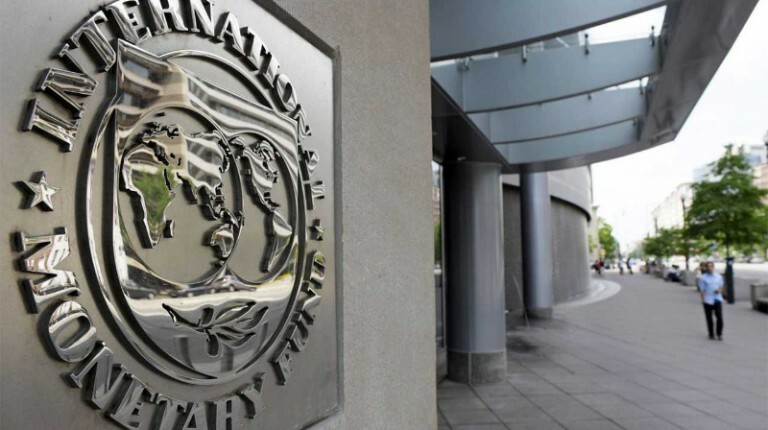 The Egyptian government is in a race against time to solve the main two obstacles that could freeze the International Monetary Fund (IMF) loan. The obstacles are firstly reducing subsidies, and secondly finding a total of $6bn in additional funding in order to apply the economic reform programme. 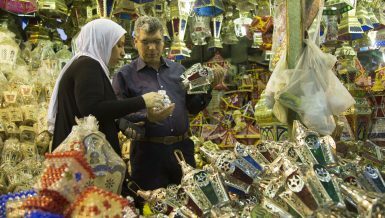 Eman Negm, an economist at Prime Holding, said that the side effects of cutting government subsidies would badly harm the middle class, adding that the Egyptian market is not controlled, which allows shops to change the prices according to their liking. She believes that the same thing happened when the government reduced petroleum subsidies before, adding that the prices of private transportation rose uncontrollably. The government has to increase its safety net to include more people and to increase monetary subsidies provided to them, she said. She added that the middle class would pay for the cut in government subsidies because it cannot be dragged into programmes such as karama we takaful (dignity and solidarity).The programme is a government initiative launched by the Ministry of Social Solidarity to address poverty in governorates across Egypt. 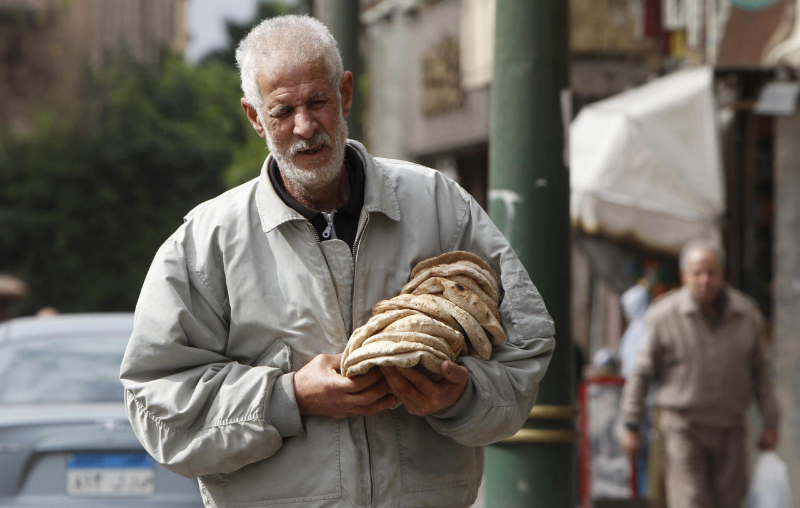 Negm said that the government would not cut subsidies of the main commodities that the poor consume, such as sugar, vegetable oils, and rice. She thinks that the government might get more support to reduce high prices. The economist sees that subsidies would mainly be removed from petroleum and gas products, saying that the annual budget of Egypt estimated petroleum and gas subsidies at EGP 35bn. 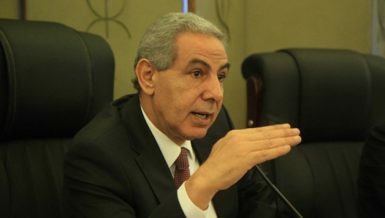 I believe the government would cut EGP 5bn, Negm said, emphasising that the EGP 41bn allocated to subsidise necessary commodities would not be reduced. She stated that the budget estimated the price of Brent oil at $40 per barrel, which is lower than the current price, which exceeds $50. One of the main problems is that the government didn’t know that it must apply the cuts now, Negm said, adding that the government wanted to reduce subsidies in January 2017. If the government applied the subsidies removal by 30% like the last time in 2014, gasoline 92 would reach EGP 3.45 per litre, saving the government EGP 7bn. On the other hand, it would affect the middle class. Egypt needs to obtain a total of $6bn in additional financing in order for the IMF to approve the loan. Negm said that there are two scenarios that might occur if the government wasn’t able to obtain the additional needed funding of $2bn from Saudi Arabia, and match it with financing from China. In this case, Egypt will either ask G7 countries for additional financing, or the IMF will be more flexible regarding the conditions of the loan. 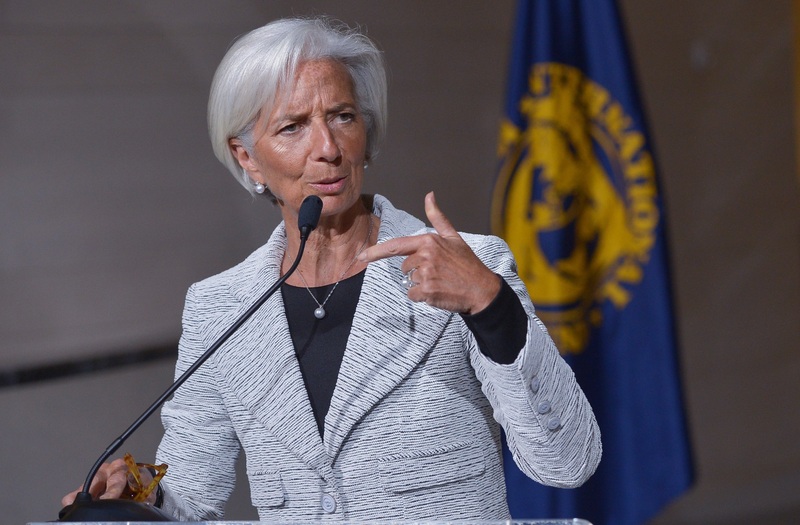 The IMF will only be more flexible if Egypt completed certain economic reforms, Negm added. She noted that France had already said it could provide Egypt with $700bn. 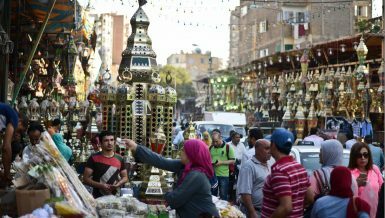 As Egypt looks to submit a letter of intent to the International Monetary Fund (IMF), pledging to implement the required reforms to borrow $12bn, some measures related to the exchange rate and subsidies still need to be applied, such as a further devaluation of the Egyptian pound. The expected flotation of the Egyptian pound comes at an urgent time; the letter of intent should be submitted to the IMF during their scheduled meeting this week. 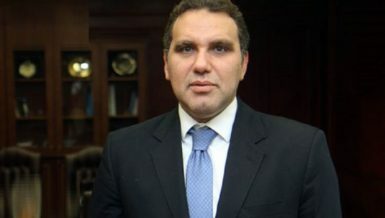 Omar El-Shenety, managing director of Multiples Group, said that the IMF never asked Egypt to float its currency, emphasising the difference between floating and more flexible exchange rates—which is really needed for the loan. He believes that a lot of people think that the IMF would want the currency to be floated, which is incorrect in his opinion, saying that Egypt’s economic conditions could not absorb the impact of a floated currency. It would crush the pound, and it would be hard to make it gain its fair value again, especially when the Central Bank of Egypt (CBE) doesn’t have enough foreign currency reserves to support it, El-Shenety said. He added that the CBE is likely to devaluate the pound within this month. 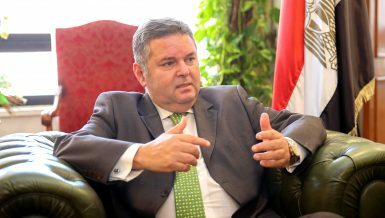 He expects the devaluation to register EGP 11.5-12 to the US dollar instead of EGP 8.88 currently, as a first-step devaluation to seal the loan. He said that the CBE will probably apply another devaluation on the Egyptian pound to EGP 13.5 before asking for the second tranche of the loan. On 14 March, the CBE devalued the Egyptian pound from EGP 7.83 to EGP 8.95 against the US dollar, aiming to combat the sale of foreign currencies on the informal market. 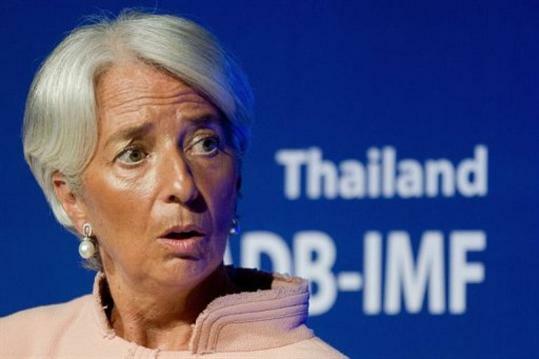 IMF managing director Christine Lagarde said Saturday that after six months, the IMF will review the reforms made by the Egyptian government before making available the second tranche of the $12bn loan. 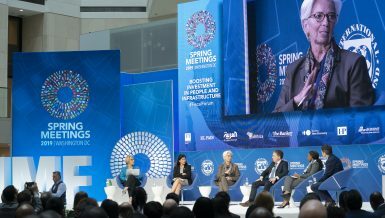 “The IMF needs to evaluate the economic reforms of the Egyptian government,” she said during the annual meetings of the IMF and World Bank Group which took place in Washington DC from 7-9 October. El-Shenety believes that nobody can foresee the real value of the Egyptian pound, adding that a third devaluation is unpredictable, and CBE governor Tarek Amer is the only one who knows about it. As for the price hikes and rising inflation rate, he thinks that the high prices the government is dealing with are caused by more than one factor, adding that the devaluation is not the only reason for the high prices. Value-added tax, customs, and other factors could affect the prices, El-Shenety added, saying that the government seems to only have limited solutions that can “only reduce” the negative effect of the upcoming measures and reforms. The middle-class is the most affected, he stated, saying that subsidy programmes are the only way for the government to save the poor, such as the karama and takaful (dignity and solidarity) programme. The programme is a governmental initiative launched by the Ministry of Social Solidarity to address poverty in governorates across Egypt.